Lady Daphne's duty as daughter to the impoverished Earl of Scarborough is to be chaste and pretty. Instead, she dreams of being a professional dancer at a time when stage performers are considered little better than harlots. Talent and determination compel her, but discovery would cost her the wealthy husband her parents have under negotiation and ruin her family. Baron Jasper Pendleton has learned love does not exist from suffering his parents' barely civil marriage. He plans to accept the bride his ambitious mother secured, get her with child, and go his own way, confident there is nothing to be had beyond momentary pleasure. 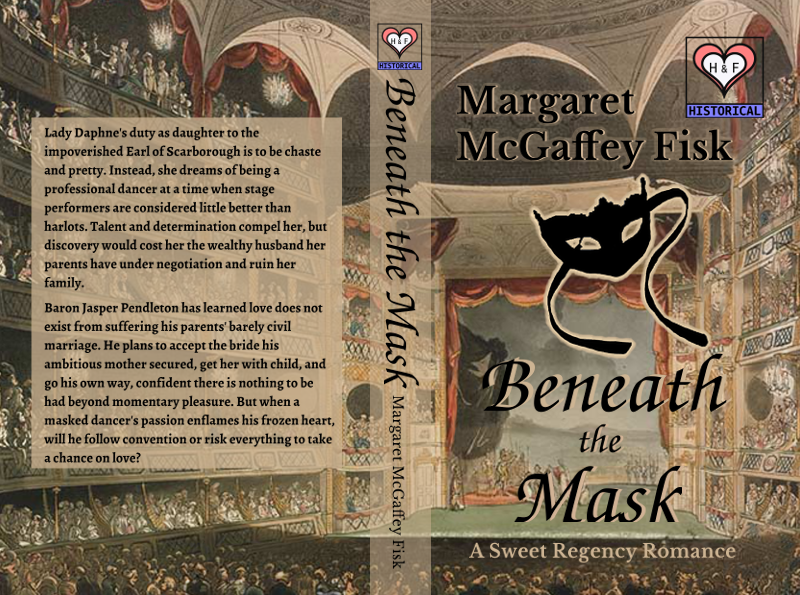 But when a masked dancer's passion enflames his frozen heart, will he follow convention or risk everything to take a chance on love?